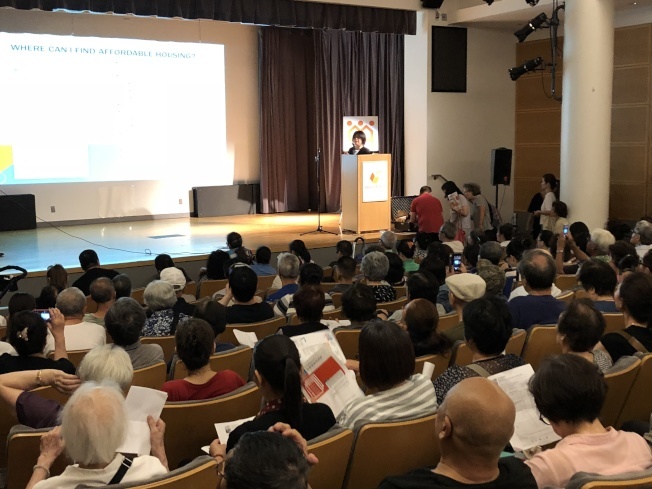 It’s definitely not a quiet summer at Asian Americans for Equality! The City of New York opened a housing lottery June 28 for 231 affordable apartments at One Flushing, our exciting multi-generational project in Downtown Flushing. In the past few weeks, we have been partnering with our elected officials and the Department of Housing Preservation and Development (HPD) to make sure community members have all the information they need to apply. 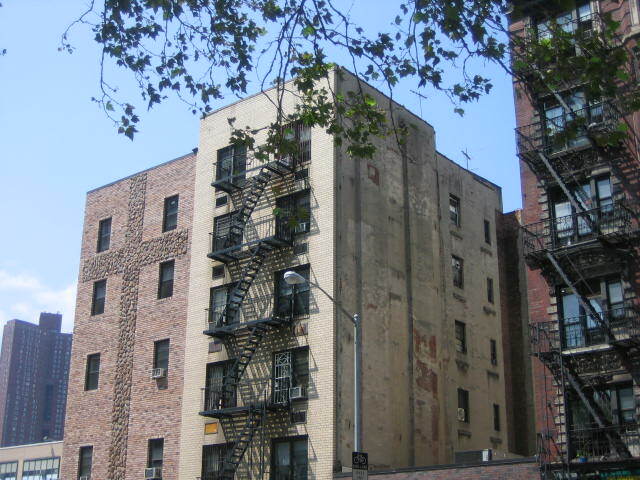 People can enter the city-sponsored housing lottery by filling out a paper application, or by applying online through Housing Connect, New York’s one-stop online resource for affordable apartment information and applications. 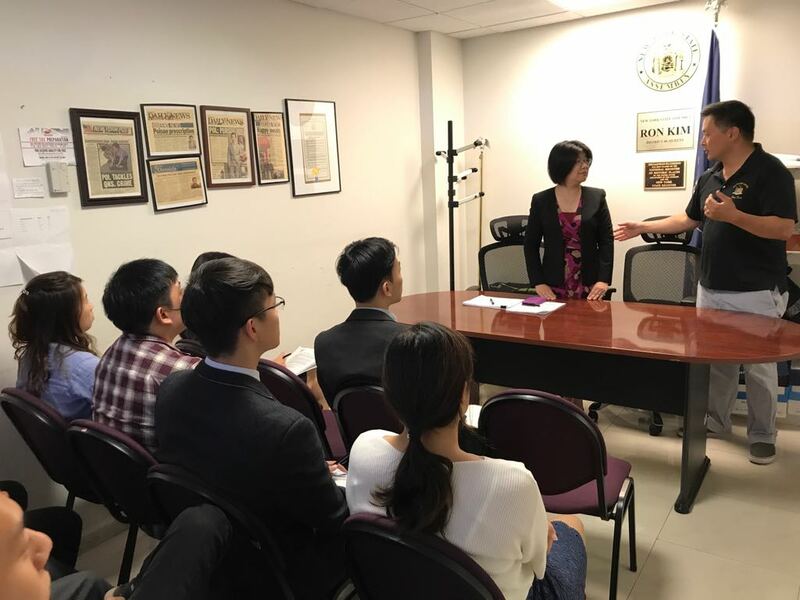 We are working with City Council member Peter Koo and HPD to conduct informational workshops, detailing the requirements and procedures for applications. 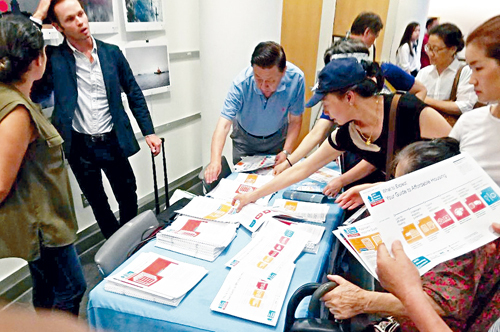 One session, held at the Flushing branch of the New York Public Library, attracted more than 400 people. 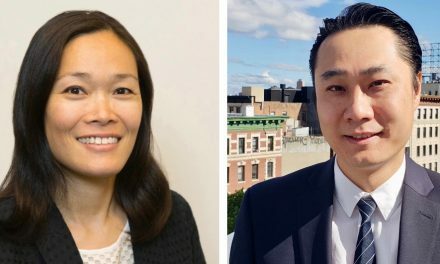 We are also partnering with State Assembly member Ron Kim for outreach events in Queens. One Flushing is a 100% affordable project being developed by AAFE, HANAC and Monadnock Development. Located at 133-45 41st Avenue, this innovative development includes 66 apartments available to families that include at least one senior resident (age 62 or older). Another 51 apartments are aimed at families earning 60% of Area Median Income, with incomes starting at $31,543/year. The remaining units are designated for middle income households (families earning 100% and 130% of AMI). There will be more informational events scheduled during the summer. We’ll have details as they become available. For more information about One Flushing, click here.